While there are many pretenders, Ibiza arguably remains the coolest European destination for a summer holiday – and that includes casino gaming options. 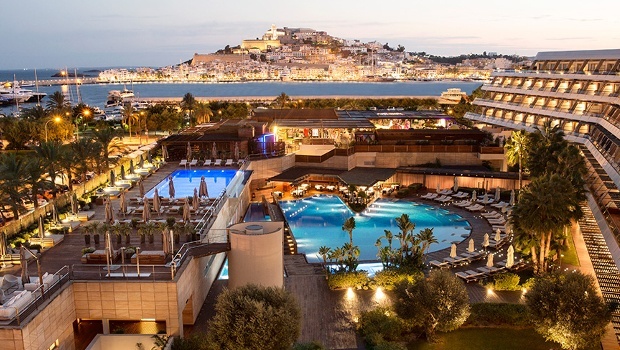 One of the white isle's must-play venues is the Casino de Ibiza, situated on a famous stretch of sand (the 'golden mile') and part of the Ibiza Gran Hotel complex. The hotel is famous for its art work, beauty, style, food and creativity – hardly a surprise given its owners, Ferrán and Albert Adriá, work in association with the Cirque du Soleil! 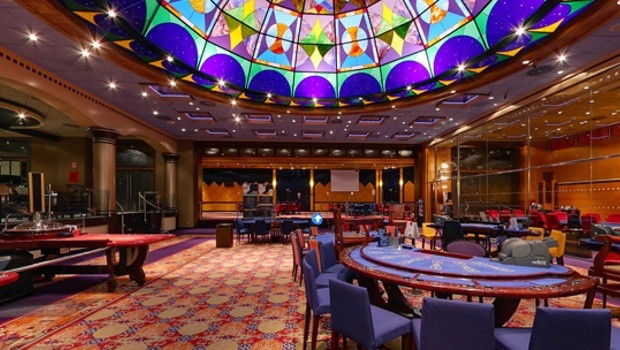 The casino itself features all-round table, slot and gambling options, with a style befitting of the legitimate celebrities who grace the venue from time to time. Fortunately, the casino is open to all, with cocktails the order of the night. According to those in the know, Croatia is the top holiday destination for 2018. 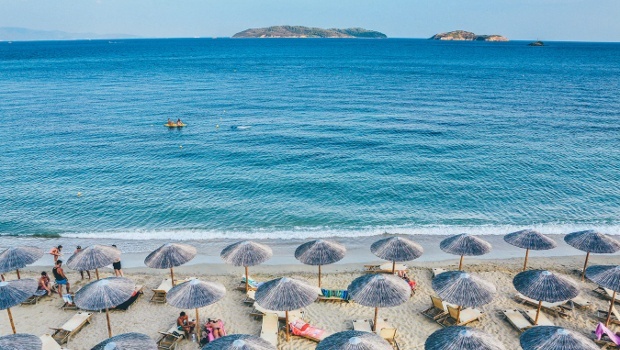 While Pag Island is considered the 'new Ibiza' for young crowds, the country has many beach resorts and islands with epic scenery, beaches, nightlife and casinos. Istria is one such island. 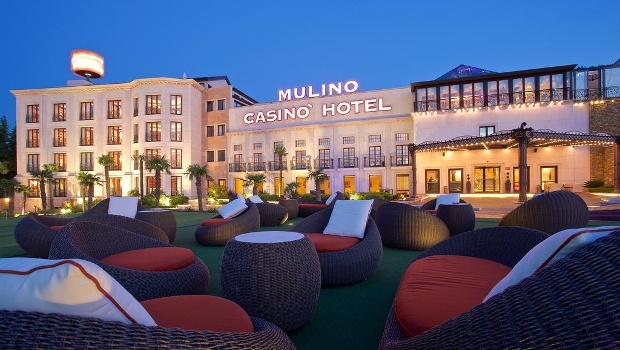 A stay and play at the Casino Hotel Mulino, makes for a stunning get-away. The select location features classy European décor, inclusive of a casino and spa that has echoes of a James Bond mission. While it may not be situated in a beach resort, Mayfair's The Palm Beach has a name and style befitting of the summer. And if you head to the venue on a sultry London evening, you'll feel like you've been whisked away to Monte Carlo in the South of France. 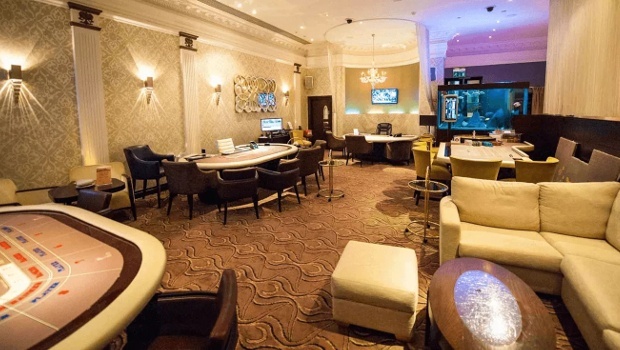 The casino has a refined lounge style and contains classic table games like American Roulette, Blackjack, Baccarat and Poker, plus cutting-edge electronic roulette and slot machines with jackpots up to £20,000. 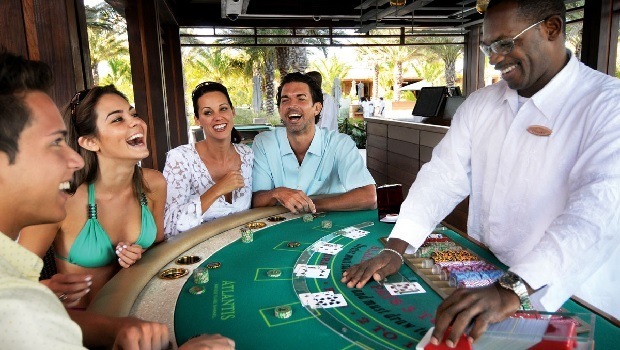 While it's a very VIP-style casino, the Palm Beach welcomes players of all levels. If you want a mix of guaranteed sun, sangria and gaming, then Torremolinos on Spain's Costa del Sol is a guaranteed winner. And that's what the Torrequebrada Casino Gambling has been serving-up since it opened in 1979. The casino retains its classic look and features a bar, restaurant, poker tournaments, live entertainment and a large array of table and slot gambling. That makes for an all-round great night after a day of lazing on the golden sand. So, Torremolinos isn't classy enough for a gambler such as yourself? 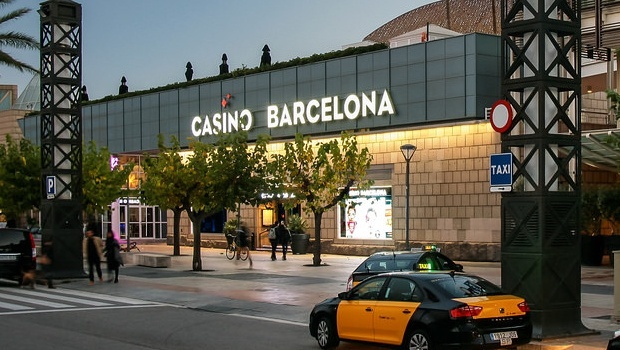 No problem – instead you'll want to head for Casino Barcelona, a summer destination where you can indulge yourself amidst one of Europe's sexiest beach cities. The Casino is situated inside a very modern building that catches the eye as soon as you see it and contains a rage of table games, slots, poker tournaments. Right nearby you've got plenty of stylish hotels, restaurants, tapas bars, live music and the beach. The Philippines is a hot spot that attracts celebrities like Beyoncé and Brad Pitt. But the country caters for casino players of every budget who want to game while enjoying a stunning exotic holiday. 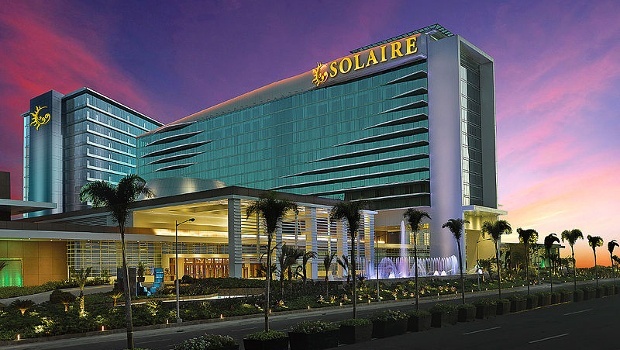 That said, Solaire Casino Resort is a high-end establishment that has been recognised by Forbes Travel Guides as taking you into a world of indulgence, inclusive of incredible gaming, entertainment, dining and leisure. Fortunately, if you're not heading to the Philippines this summer, you can pretend you are by playing the resort's mobile casino. We know, we know – Las Vegas isn't a beach resort. 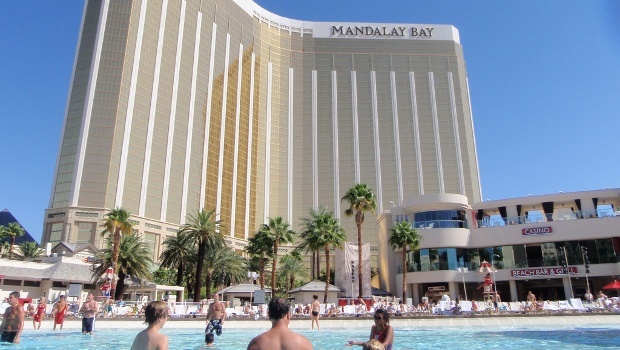 However, heading for the Mandalay Bay Hotel delivers an exotic beach and casino experience, plus the rest of Vegas' casinos at your fingertips! First-up, the resort features a 'fake' exotic beach, with 2,700 tons of real sand and a 1.6 million gallon wave pool. Couple that with a slick casino lounge, cocktails and glitzy people – what's not to like? Looking for something special when it comes to a gambling-filled summer holiday? Then the Bahamas Atlantis Resort could be just the ticket. The resort offers a VIP-level casino and five star luxury, with exclusive slot and blackjack tournaments. Away from the main casino, the Cain at The Cove delvers poolside gambling with Craps and Mini Baccarat. Add in live DJs, VIP cabanas, chill-out beds and the cooling sea, and you'll feel like a poker pro as you relax gazing at Caribbean sunsets.